9 Muses Theatre is a new acting troupe formed in March 2016 by Charis and Allen Walker and Rachel and Isaac Eiland-Hall. 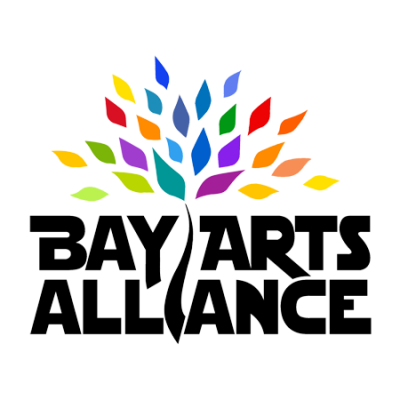 Our mission is to perform theatre that is relevant and salient to our community and times. We aim to produce theatre that is professional in quality that moves our audiences. This is the Theatrical Program housed at Bay High School in Panama City, Florida. 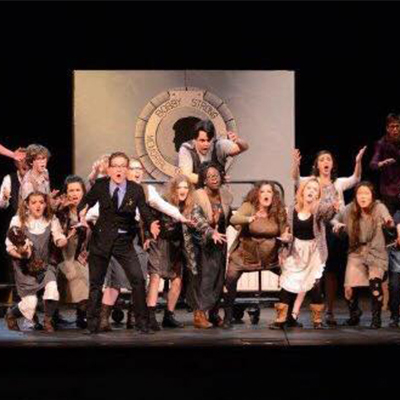 We are comprised of students in the theatre classes, drama club, and International Thespian Society Troupe 5978. We produce a minimum of two mainstage productions each year, with additional Improv Team Evenings, Showcases, and competition pieces. 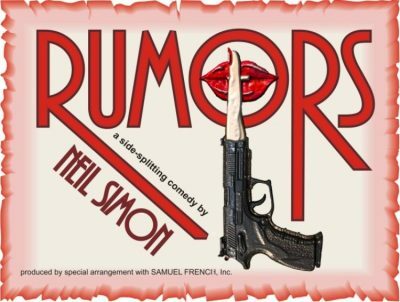 We are currently housed at the drama building at 1325 McKenzie Avenue, but look forward to the construction of our new theatrical facility, thanks to the generosity of the Nelson Family Foundation and the BDS school board. Please come and support the arts in our schools! Emerald Coast Theatre Company is a not-for-profit theater company based in Miramar Beach, Florida. Founded in 2012 by Nathanael Fisher, M.F.A., and his wife, Anna Fisher, M.A. 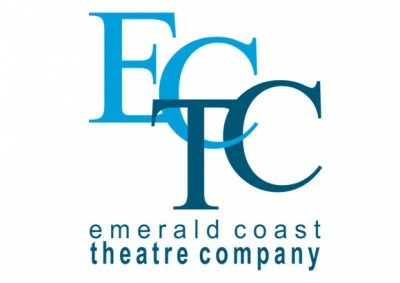 ECTC’s mission is to enrich and entertain the Emerald Coast community through professional and educational theatre; it operates year-round with a two-fold mission to provide both educational and professional offerings to the Northwest Florida community. Emerald Coast Theatre Company began offereing children’s programming in Panama City during summer 2015, in partnership with Gulf Coast State College’s Visual and Performing Arts Department. 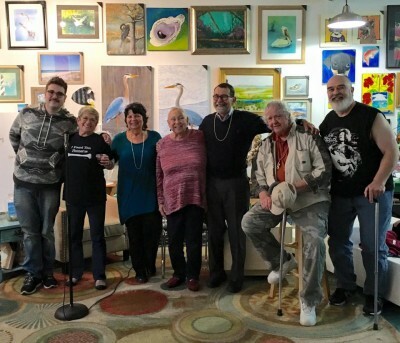 In collaboration with the Bay Arts Alliance, ECTC brought its touring professional production, A Dickens Christmas, to the Panama City Center for the Arts and Willows Tea Room in Historic Downtown Panama City. 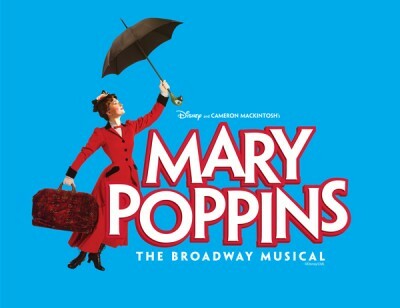 Emerald Coast Theatre Company continues its partnership in children’s educational theatre programming with Gulf Coast State College’s Visual and Performing Arts Department this summer, and is offering three types of programming for students in Bay County. 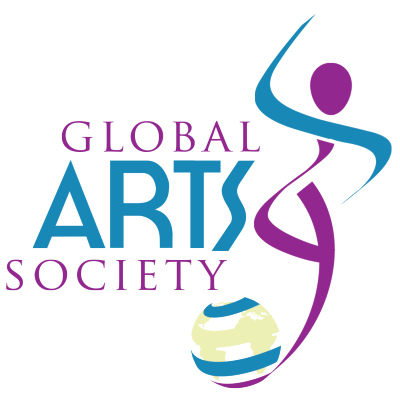 The GCSC Players is a student ran club at Gulf Coast State College built on providing opportunities for those interested in theatre, along with bringing different forms of theatre and entertainment to the local community. Kaleidoscope Theatre is an all-volunteer nonprofit community theater located in Lynn Haven, FL. 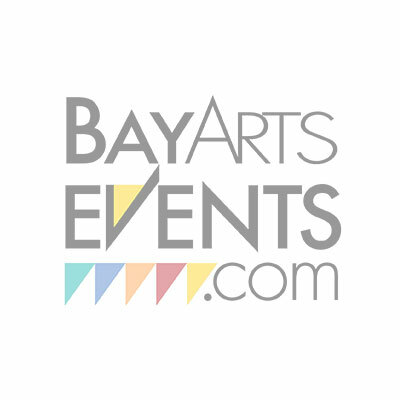 Founded in 1971, Kaleidoscope presents live, diverse, quality theatrical productions throughout the year, from classic comedies, dramas, and musicals to contemporary and cutting edge productions. We are governed by an elected board of directors. We welcome new volunteer members to participate in all aspects of the theater including acting, backstage and technical activities, production activities such as costuming, set design and construction, ushering, concession work, ticketing, computer work and much more. Our Mission Statement: • To produce quality theatrical productions for Northwest Florida residents and visitors; • to provide community participation in the creative process of staging live presentations; • to showcase local talent in all aspects of the performing arts; • and to develop an audience with a cultural appreciation of live theatre as an art form. 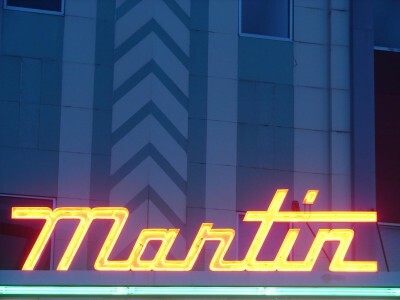 Located in the heart of downtown Panama City, The Martin Theatre is a landmark art-deco cinema built in 1936. Today it has been repurposed as a performing arts facility that offers live theatre, concerts and cinema. 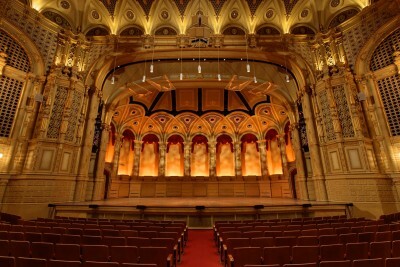 The home of The Martin Ensemble and The Martin Theatre Presents… series, the theatre also operates as rental house for community and private events. Mosley High School Theatre Dept. Mosley High School Theatre Department is dedicated to bringing quality live theatre to Bay County and the surrounding areas. 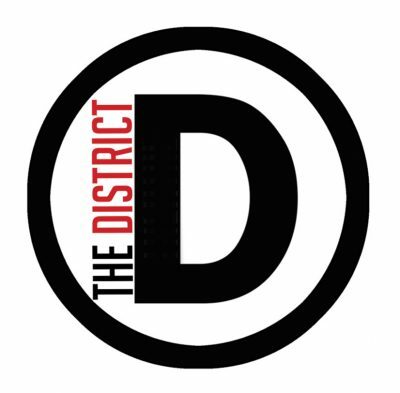 With a major play in the fall and a major musical in the spring, this is no ordinary high school theatre department. 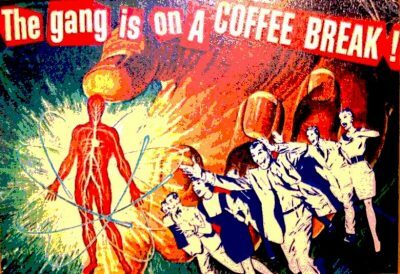 Patrons often leave thinking they have seen a traveling Broadway quality show. Pyramid, Inc. is a 501 (c)(3) nonprofit organization that provides day program services to adults with intellectual and developmental disabilities. Pyramid Panama City is among the organization’s original programs. Located in the heart of the city’s business and arts district, we currently serve more than 100 students from the Bay County area. Pyramid Panama City is best known for its unique arts program, which offers a full range of visual and performing arts, catering to each student’s level of ability and interest. Pyramid performers and artists regularly perform and exhibit locally and in other Florida venues. 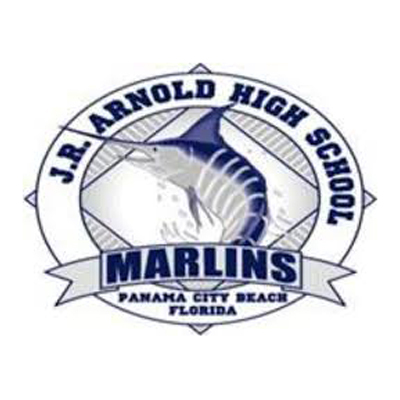 Pyramid Panama City is committed to serving those with severe disabilities as it seeks new ways to engage its students, to provide an environment in which they can find excitement and meaning – and to provide them the opportunity to become full participants in their communities. Summer Stock Productions is a not-for-profit Children’s Theatre Organization that produces two summer shows for children and young people who may or may not have theatre programs at their schools during the school year. Meet SweetBay – A walkable, livable breath of fresh air. Imagine a place with miles of coastline, accessible to everyone. Trails connecting families, neighbors, friends, and the bay. Imagine beautiful new homes, tall shade trees and waterfront parks. This is a year-round, outdoor-living kind of village with everything just a short walk from your front door. This is SweetBay. A community connected at the water’s edge in Panama City, Florida. 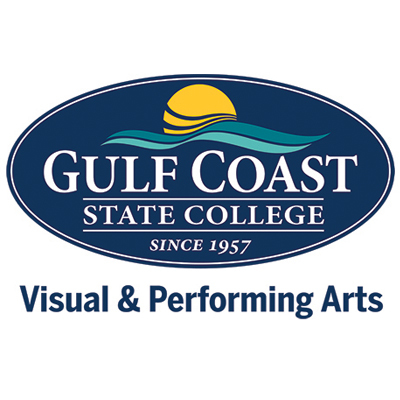 The Visual & Performing Arts Divison at Gulf Coast State College presents concerts, plays, musicals, art exhibits, workshops and lectures to the community and offer courses and degree programs in Art, Music, Theatre and Entertainment Technology. Facilities include Amelia Center Theatre, Amelia Center Gallery, and Amelia Center Theatre Lab.